If you want a wedding theme that will stand the test of time, and will always be in style—Classic Weddings are the way to go! Timeless in their elegance, reminiscent of bygone eras, superb in details and executed with perfection, it is no wonder that classic themes are the eternal favorite. Although casual and destination weddings are all trendy, they are no competition for a classic wedding. Formal ceremonies that celebrate the matrimonial unification of man and wife with splendor and style, are a joy in itself. Join us as we explore everything from planning your invitation, menu and wedding dress to identifying the perfect venue and picking your wedding favors for your perfect Classic Wedding. Choose your wedding invitation words carefully, so they convey the tone of the event you are hosting. A classic invitation usually begins with the name of the host followed by a request line such as “requests your honorable presence”, or a variation of this. 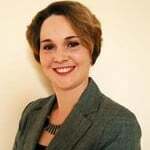 Elegant handwriting creates a favorable first impression, so it is something you should pay attention to. Get your envelopes addressed by someone who has a good handwriting. You can also choose to print them in calligraphy style or have them written by an expert. Also, if there are any add-on cards in your invitation, you can either choose them in the same color as your main card, or add a pop of color by choosing a complementing color. The venue you choose for your wedding has a huge impact on how well you can pull off the classical theme. This article on the Borrowed and Blue wedding website correctly mentions that every classic bride looks forward to having show stopping décor at the reception venue. To make this possible, you need a venue that will yield to your lighting requirements, show off the colors of your palette beautifully and allow you to seat your guests in the best possible manner. 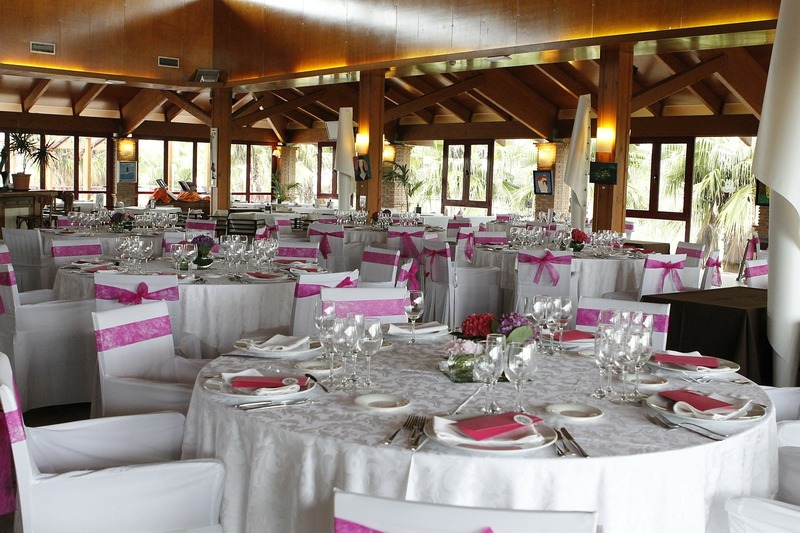 Historic houses, museums and huge banquet halls are all popular venues. You will have to decorate the chosen venue with flowers, candles, lamps and other accessories to render the charming effect you have in mind. Your floral décor should be elegant and involve blooms that are commanding and regal. If you have the budget for it, consider hiring a flower artist to create unusual and attractive floral motifs that will set your wedding apart. Think of tall centerpieces and exquisite aisle decorations with roses, tulips and orchids for a classic touch. Play with mood lighting; dim candle light is the best choice for adding extra luster and sparkle to your venue, while adding a romantic glow. Candles, glass vases, crystal, copper and gold vessels are other factors that add a unique finish. Aim for elegance, and don’t overdo the glitter as it can do more damage than good. Sheer white fabric can be used throughout your décor, for aisle decorations, as chair backs, table cloths and ceremony backdrops to add a luxuriously romantic touch. There are a number of options to consider where classic wedding color palettes are concerned. However, your main concern should be how these colors will work together at the venue you have in mind, and with the weather at the time of the wedding. A black and white combination is unquestionably classic, but there is little to innovate here. Mixing metallics like gold, silver and copper with pale, pastel colors or deep dark shades can yield classic color combinations. Some of our favorite combinations like navy with gold and black, white and gold with peach work beautifully because of the balance they create between dark and light. When you mix colors, make sure that there aren’t too many bold colors. Ideally you shouldn’t exceed more than two bold colors in your palette or it can lose its appeal. When the theme is monochromatic, go with a single intense color and add sophistication to it by clubbing it with white, black or metal. When you choose a combination of colors, you should make sure that the darker shades are well-balanced by sober neutrals like grays and beige. When planning a classic color combination, remember that it should be easy on the eye. If you already have a certain combination in mind, it may be a good idea to choose the venue based on how well it goes with the colors you want to use. If the venue has wall-to-wall carpets that clash with your colors, or the walls are an unusual color that will work against your palette, you should probably look at another venue. Classic elements like silk and lace will best fit the theme of your wedding. Few modern styles, like the illusion neckline, go well to classic themes. So, make sure that your choice of silhouette, fabric, embellishments and accessories work with the theme, and not against it. Lace has a timeless charm, which makes it perfect for a traditional style wedding. 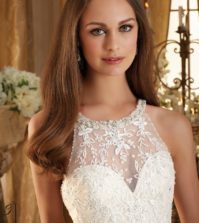 Lace dresses can either be entirely made of lace or with lace used only in specific locations, like the neckline, sleeves or hemline. 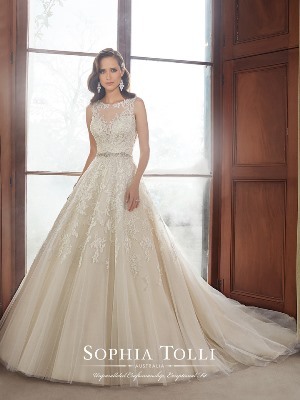 Dresses that have scalloped hemlines look dainty and feminine, and also fit the classic wedding theme. The color you choose should ideally be white, but make sure that the shade you choose flatters your skin tone best. You can also consider gold dresses or white wedding gowns with metallic or crystal embellishments in a different color for an unusual look. The other fabric that is perfect for classic weddings is satin. Make your pick from the available choices like Larissa Satin or Duchess satin, in a silhouette that flatters your body structure. For a classic wedding theme, you have to choose a traditional silhouette. Elaborate ball-gowns, A-line skirts and fit-and-flare gowns work well. Where necklines are concerned, most necklines work as long as the dress as a whole looks classic. Nevertheless, strapless, halter and spaghetti straps may not be the best choices for this style of wedding. We think that bateau necklines, scoop, V-necklines, illusion and Queen Anne necklines are the best. Wedding dresses with cap-sleeves, three-fourth illusion sleeves and butterfly sleeves are some of the most classic choices. Another factor to consider is the veil and train. A long veil and at least a chapel train are absolutely essential to nailing a classic bridal look. Complete your bridal look with accessories like pearls and gemstones in your jewelry. Dazzling headpieces like tiaras, headpins or headbands would also add to your overall look. When choosing your bouquet, choose traditional styles like the nosegay or round bouquet with flowers like roses and tulips. Focus on keeping it simple and stunning. You do not have to use all the colors in your color palette, instead pick the most flattering color and work around it. Stick with full-length dresses for your bridesmaids in either the main colors or in neutral shades. While you may like to look at dresses that fit the latest trends, make sure that it is a choice that will not look dated ten years later. Also aim for elegance. The groomsmen should be in tuxedos, and their shirt or tie colors should match the bridesmaids dresses. While black is the standard choice for tuxes, you can always go with a different color like navy or brown, as long as it flows with the theme. You can have your flower girl wear a miniature version of your dress. Stick with pearls or classic flower choices to dress up your wedding party. Similarly make sure that the accessories and hairstyle you ask them to wear to your wedding are not too unusual. For boutonnieres and bridesmaids bouquets, adhere to the same rules as for the bridal bouquet. It is best to create beautiful flower pieces out of the colors that are easily available, than force the colors into your bouquet or make-do with the ones that are similar. Traditional is always best, when it comes to things like vows. It is easy and practical to use any of the traditional vows with slight variations to suit your taste. Take a look at this article on traditional wedding vows on About.com to find the one that works for you. 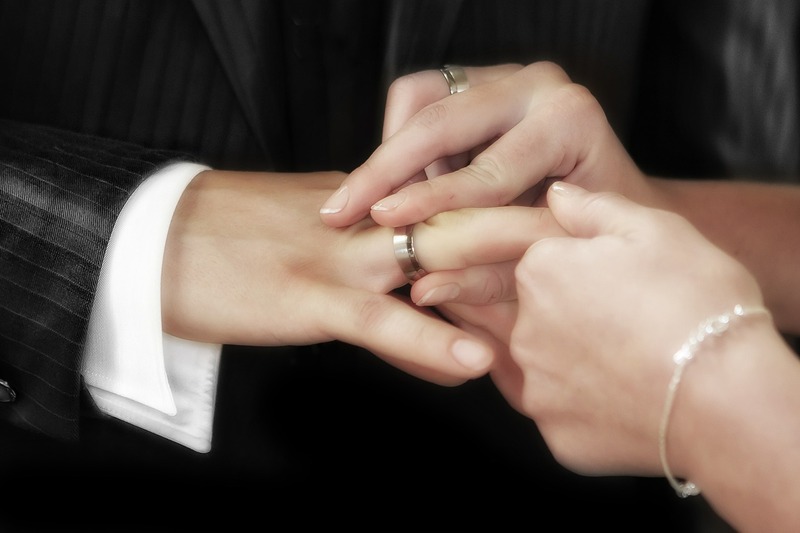 You can either go with a professional wedding officiant or a member of family or friend to preside over the ceremony. If you choose the latter, make sure that the person has the required license to lawfully solemnize your marriage. Classic doesn’t have to mean over-the-top. You can always achieve beauty and sophistication with simplicity, like this bride on Wedding Chicks did. This whimsical and romantic wedding party is so inspiring, so don’t forget to dive into all the details listed there. 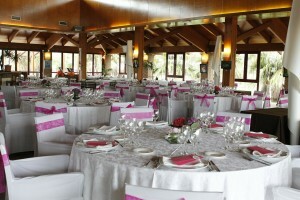 Live-band or DJ, soft and serene music is a must for the wedding reception, as is a plated meal. For your playlist, consider a healthy mix of timeless classics with some faster modern numbers as well. Stick to the traditional tunes for the first dances. Make sure that your food options include both traditional and contemporary dishes that everyone is bound to enjoy. If you would like to personalize your menu, we suggest you add family favorites or choices that are culturally significant to you or your better-half. Make sure that everything from the place cards to table linen and chair-backs tie to the theme. For wedding favors, you must pay attention to the packaging, as this goes a long way in adding the finishing touches to your well-thought out gift. Edible favors like cookies or chocolates, custom wrapped and tagged with beautiful thank you cards will be appreciated. Customized wine glasses, photo mint tins, compact cases, key chains, succulent pots, photo frames or coasters make splendid gifts. Small touches such as the addition of an organza bow and a tag that matches the rest of your wedding stationary, are all it takes to render a unique touch. To pick your perfect wedding dress for the classic wedding theme that you have been dreaming of all along, all you have to do is visit our bridal gallery on Best for Bride. Get ready to be amazed by the hundreds of choices awaiting you. Visit our store locations or order your wedding dress online, and be on your way to being the most beautiful bride in town. Great tips. These will be good to pass along to my granddaughter. She wants a “classic” wedding. 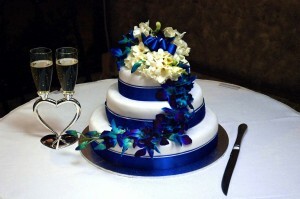 I love how that blue bouquet looks with the typical white and black wedding colors. Great tips! I love this website, it has been very helpful so far!